Last edited by dirkchecken; 01-09-2019 at 09:41 AM. 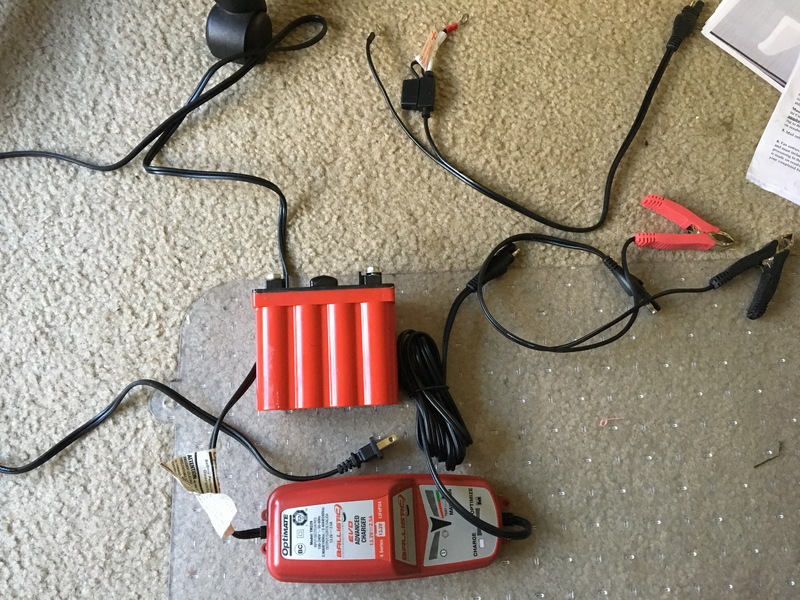 Ballistic Battery 4 cells EVO2 will work for Honda CB500T? ?